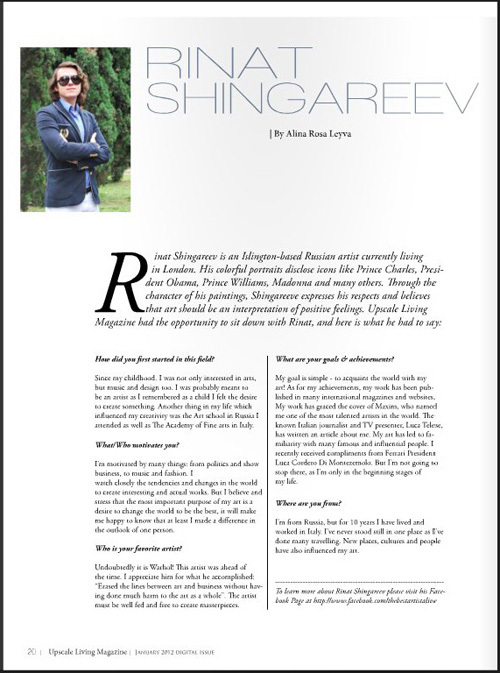 "Rinat Shingareev is an Islington-based Russian artist currently living in London. 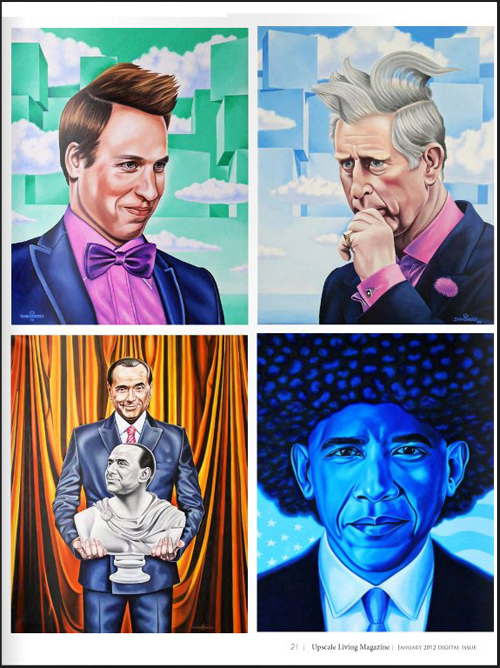 His colorful portraits disclose icons like Prince Charles, President Obama, Prince William, Madonna and many others.Through the character of his paintings, Shingareev expresses his respects and believes that art should be an interpretation of positive feelings. 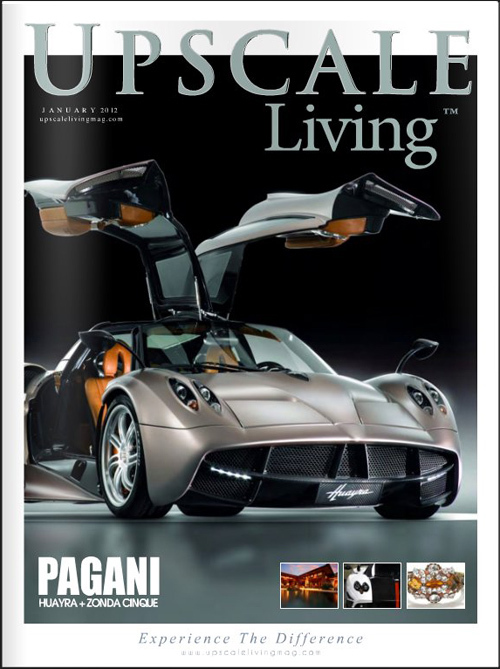 Upscale Living Magazine had the opportunity to sit down with Rinat, and here is what he had to say."